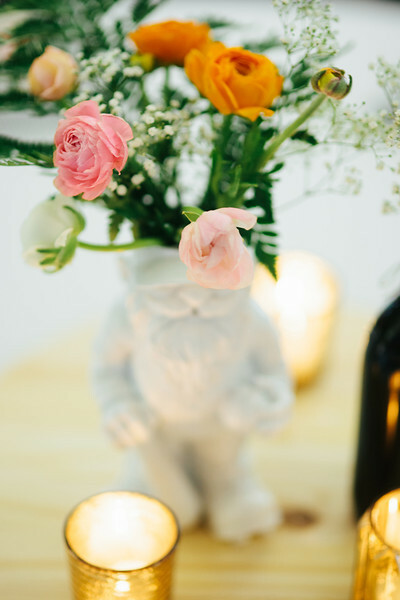 Your wedding colors are very important because they can set the entire ambiance at your wedding and they can have a huge impact on how your guests feel. But how do you choose the perfect color combination? What are some of the basic rules to follow? We have gathered some tips to help you pick a beautiful wedding color theme – so read on and find out more. · Your venue. 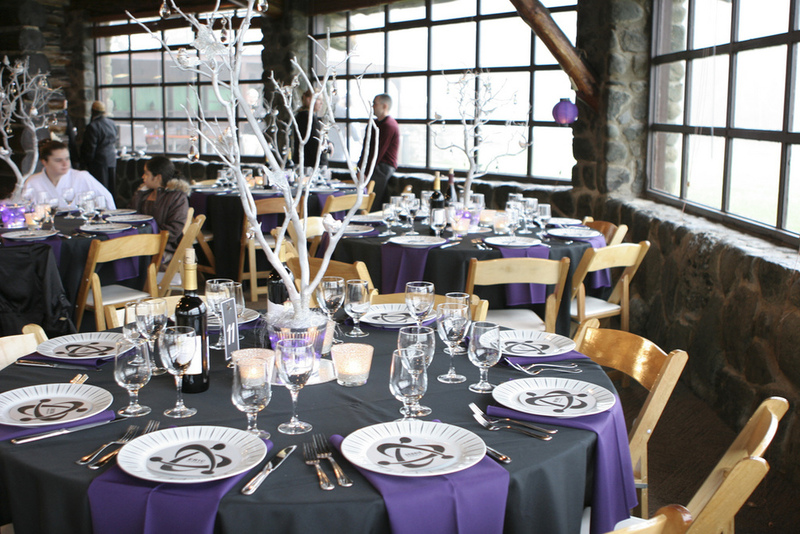 If you have already chosen a wedding venue, make sure your color scheme will be suitable for it. Analyze the colors in the venue and see which colors complement it best, so that you create a harmonious effect. · Your vibe. Do you want to have a wedding full of energy and youthfulness or would you much rather settle on something more elegant and classy? Do you want a very fairytale-like wedding? Or would you prefer to have a more contemporary wedding? Colors can help you send out the right message – so choose wisely. · The combinations. When choosing wedding colors, do make sure they work well together. For example, complementary colors can create a sense of energy and positivity, while monochromatic palettes are elegant in a more traditional kind of way and they create a feeling of calm and timelessness. · The trends. We will never advise anyone to blindly follow into wedding trends. If you don’t feel like this year’s Pantone colors are suitable for your wedding, then don’t go for them. However, we do advise brides and grooms to look at trends just for the sake of inspiration. Who knows? Maybe that pink quartz shade will inspire you to search for a dusty shade of pink that complements your love for blush peonies. Blue Water Weddings plans fabulous events in Florida Bay – so if you are searching for a planner who is familiar with the area and who will know exactly what you need for the perfect Big Day, contact us and leave your wedding planning into our talented hands.